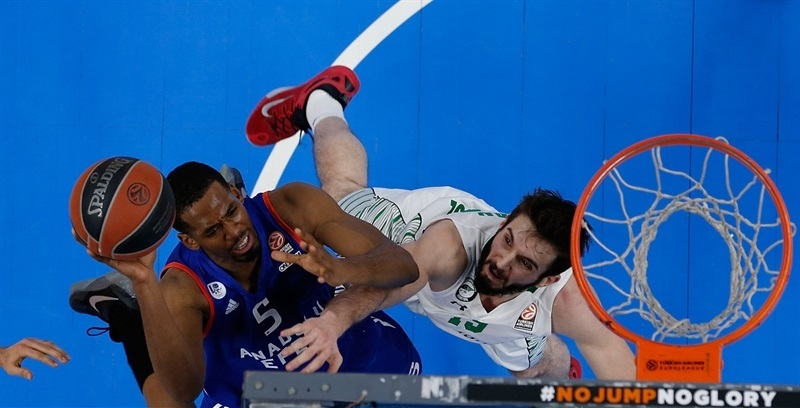 Anadolu Efes Istanbul held off newcomer Darussafaka Dogus Istanbul 84-71 in battle of Istanbul in Group E on Friday. 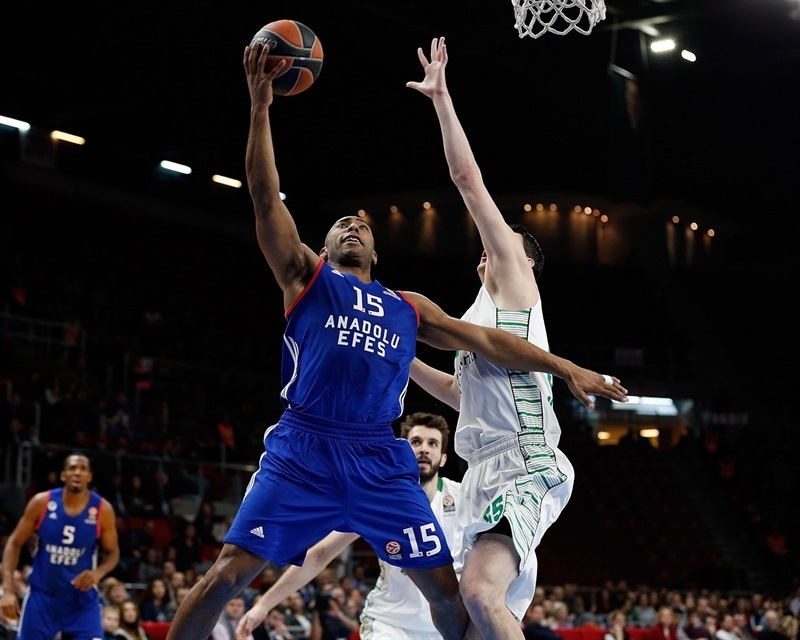 Jayson Granger came off the bench to rack up 15 points and 8 assists for Efes, which improved to 2-1 in the Top 16 and kept Darussafaka winless. 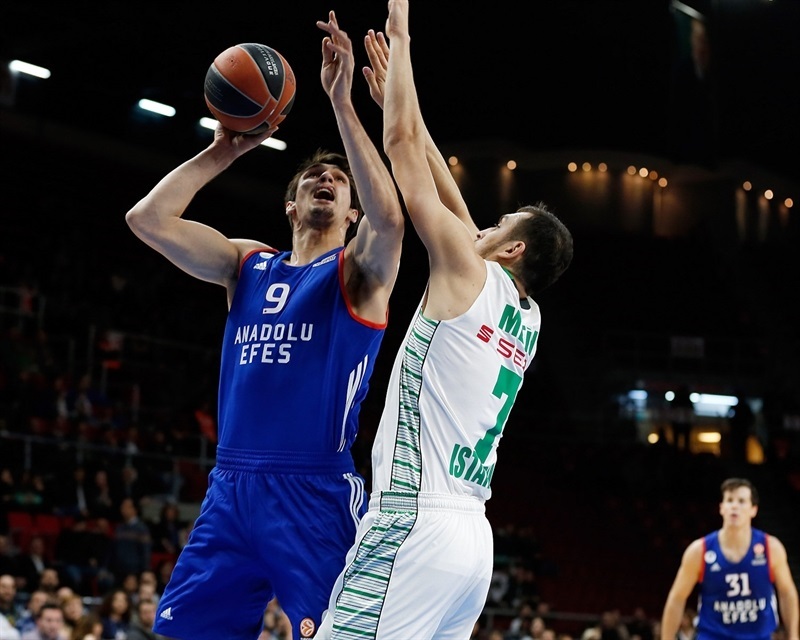 The visitors used a nice start to lead by 5 late in the first quarter, but Granger dominated the second to make it 36-27 at halftime and Cedi Osman highlighted a 12-0 third-quarter run with 5 points and 2 blocks in a span of 30 seconds. The lead peaked at 18 before Ender Arslan heated up. Arslan buried back-to-back threes to start the fourth quarter and bring the visitors within 4, but Derrick Brown and Granger reacted to slam the door on any Darussafaka comeback hopes. Brown posted 13 points and 8 rebounds for the winners, Osman added 12 and 6, Diebler scored 11 points, Alex Tyus talled 9 points and 9 rebounds and Thomas Heurtel dished 10 assists in victory. 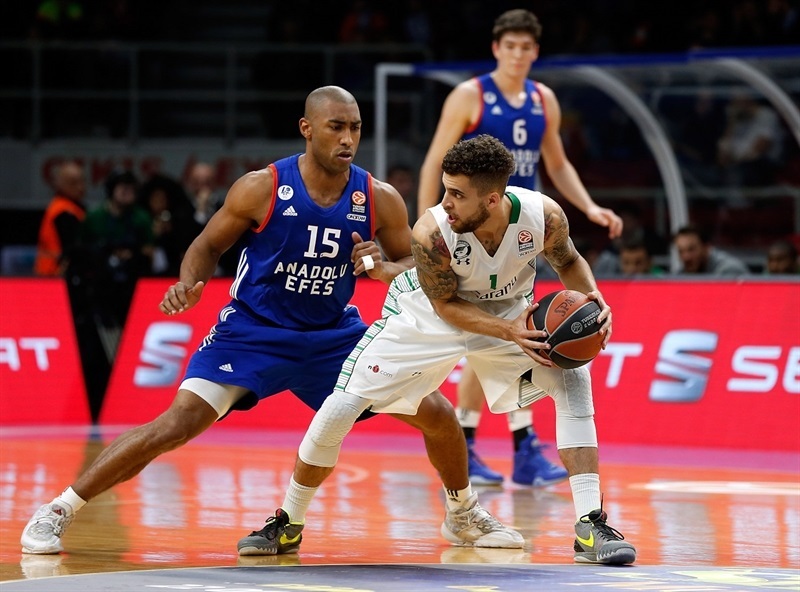 Scottie Wilbekin led Darussafaka with 20 points, Arslan added 14 and Metin Turen scored 10 in defeat. Diebler nailed a three in transition to open the scoring. Jamon Gordon got the visitors going with a jumper. Heurtel fed Alex Tyus on the pick-and-roll for a layup, but Turen placed the ball with Semih Erden under the rim for an easy slam. Tyus split free throws and Turen tied the game at 6-6. 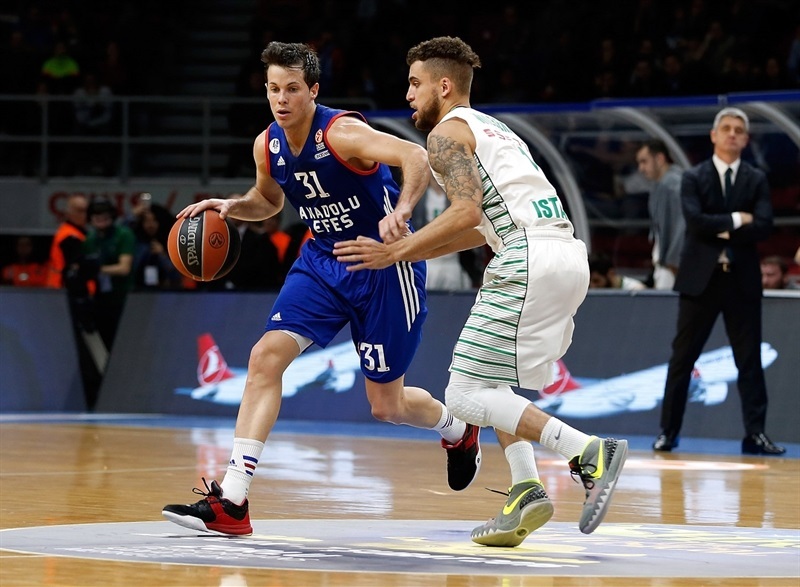 Heurtel sliced through the Darussafaka defense to give Efes the lead and Tyus emphatically rejected Erden at the rim, but after the TV timeout, Erden’s basket-plus-foul had the visitors level. Erden’s put-back with three minutes to go in the quarter gave Darussafaka its first lead, 8-10. Osman drove on the baseline for a layup and Gordon countered with a jumper. Reggie Redding made it 10-15 with a three-pointer. Bryant Dunston split free throws for the hosts and Osman connected from downtown to bring the hosts within 14-15 after 10 minutes. 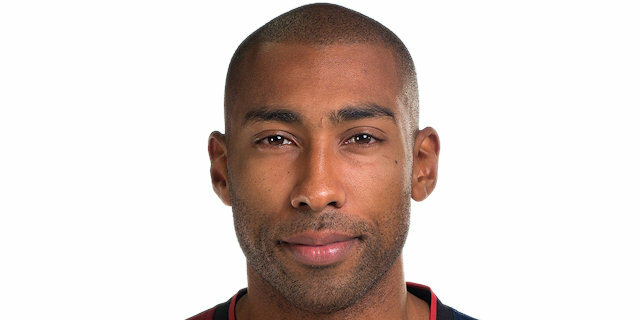 A three-point play by Granger put Efes up at the start of the quarter. Wilbekin matched it with a triple, but Granger made a driving layup to give Efes a 19-18 edge. Diebler followed with a baseline jumper, and after Wilbekin made 2 of 3 free throws, Diebler hit another long jumper. Brown drove the lane for a dunk in traffic that made it 25-20. Wilbekin made another basket for the visitors, before Dunston knocked down a pair of free throws. Milko Bjelica drilled a three from the corner to bring the visitors within 27-25. Granger drove for a layup and then stole the ball from Marcus Slaughter. Diebler free throws put the hosts up 6. After blocked shots at each end, Granger connected from downtown, which prompted the visitors to call timeout. Gordon turned a steal at one end into a layup, but Granger’s steal led to a slam by Brown, which gave the hosts a 36-27 at the break. 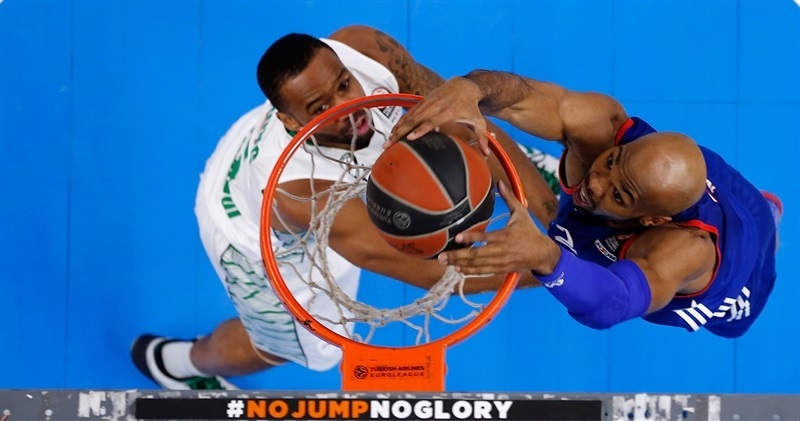 Turen drilled a three a minute into the second half for Darussafaka, but Dario Saric got on the scoreboard for Efes with a jumper. Osman soon took over with a pair of blocks, a layup and a three-pointer in a span of half a minute. After a Darrusafaka timeout Birkan Batuk netted a three-pointer and Dunston capped a 12-0 Efes run with slam to make it 48-30. Wilbekin drove for a three-point play, but Batuk answered with a three. 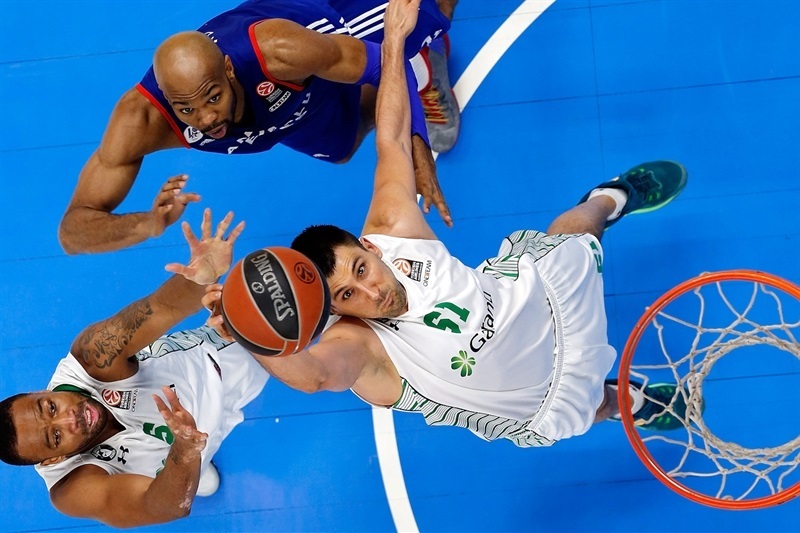 Back-to-back threes by Wilbekin and Arslan brought Darussafaka within 12. Furkan Aldemir split free throws to make it 51-40. Aldemir scored twice as the visitors cut the gap to 53-46. 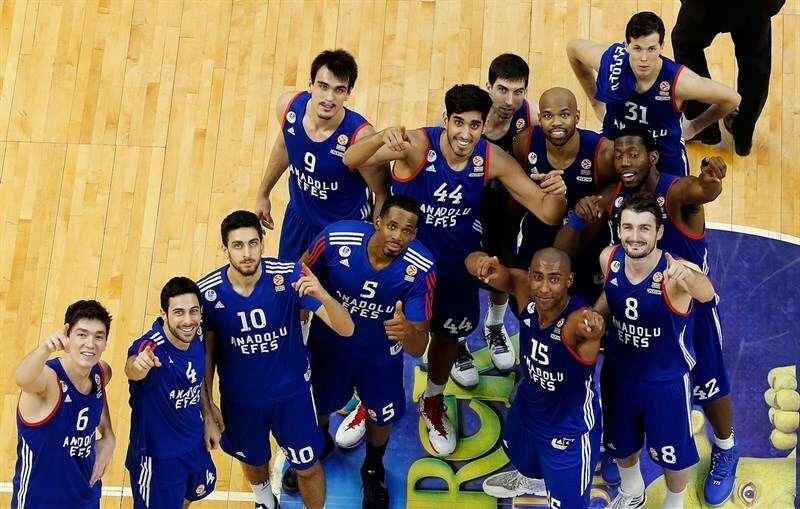 Tyus and Osman each scored to put Efes back in control. Brown sank a jumper, but Arslan countered with a triple. After Deibler scored in transition, Redding fed Bjelica for a layups-plus-foul to make it 61-51 at the end of the quarter. Arslan opened the quarter with a pair of threes to get Darussafaka going. 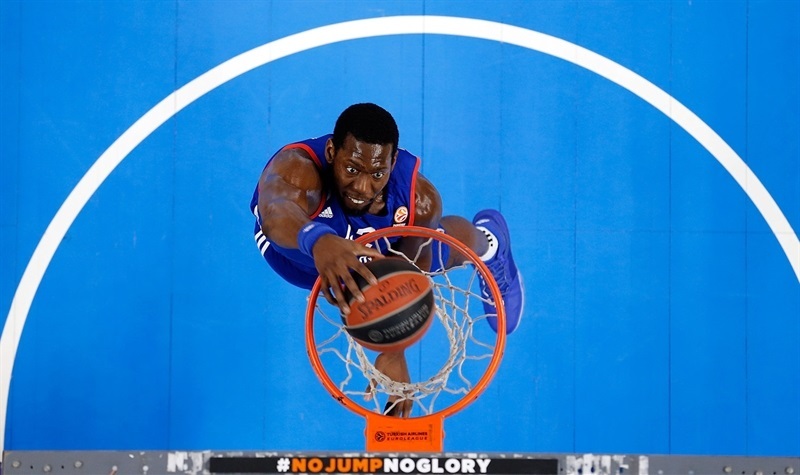 Brown responded with a long jumper from the corner for Efes. Granger found Brown for a layup and then drilled a three of his own to boost the Efes margin to 68-57. After a timeout, Turen hit a three to keep the visitors alive, but Brown converted a three-point play on the offensive glass. Wilbekin scored once more for Efes and Tyus matched him with free throws. Granger set up Tyus for a mid-range jumper and a 75-62 lead. Redding hit a pull-up jumper in transition and Saric came back with a hook shot. Turen sank free throws to trim the deficit to 12 with two minutes to go. Arslan was called for an unsportsmanlike foul on Dunston, whom he tried to stop in the paint and Dunston made the 2 free throws. An Arslan layup, an Ahmet Duverioglu put-back slam, a Wilbekin three-pointer and a Granger layup rounded out the scoring. 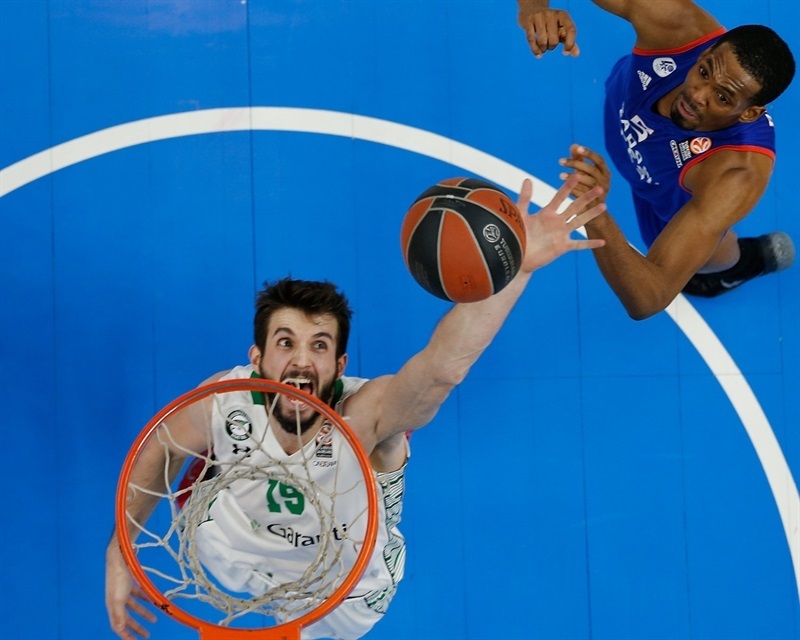 "For the second time in a week we played against a very good team, Darussafaka Dogus. This game was different than the Turkish League game. Darussafaka is a tough opponent. I think our game control was much better than in the previous game, our defense was much better. Darussafaka scored only 27 points in the first half. Today we were more balanced and controlled the game. In the first half we missed so many open shots. We had made 6 of 19 field goals in the first half. In our game there were so many good parts. We scored 27 points in transition. That’s almost 30% of our score. We improved so many details today. " 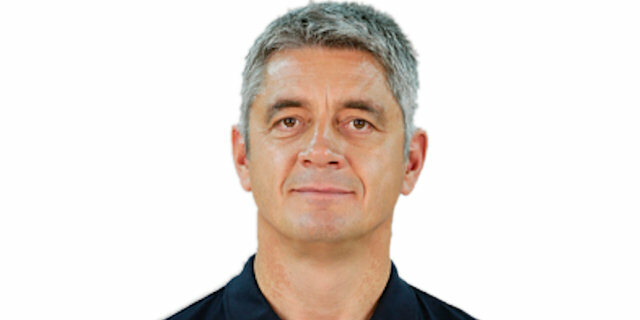 "First of all, congratulations to Efes. Before the game we had some problems. Harangody was injured. At the ‘4’position, we cannot get any efficiency in the last three games. Gordon was injured during the game. 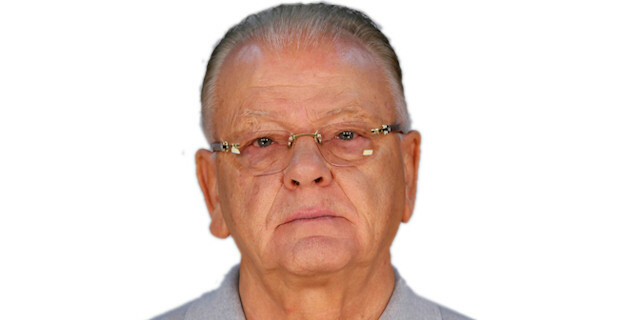 Mehmet Yagmur was ill. We had several problems like those. We tried to fight with Wilbekin, Ender and young Metin. As a result we lost to a good team, a team which has high aims. " "We did a great job. We controlled most of the game. In three quarters we were ahead on points. We controlled the game better than we did in the previous game against Darussafaka Dogus, which we played a few days ago [in the Turkish League]. We are happy with the job we did." "We had too many ups and downs in the game. In some parts we played good, in some parts we played bad. We made terrible turnovers and we did not make fouls when we had to and then we let easy points in our basket. 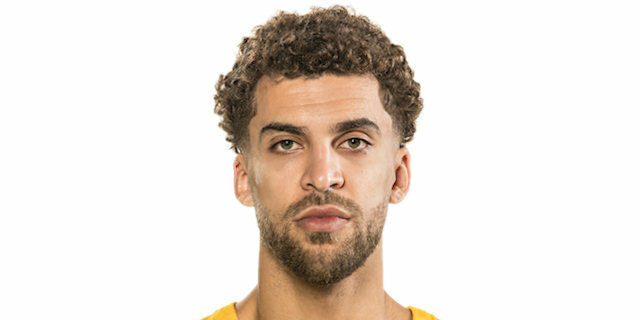 In the beginning of the fourth quarter, Ender made two threes and then could not stop Brown’s three-point shot and the difference rose to 7. This may have been the breaking point. "